﻿ Cincinnati Playhouse in the Park - Ohio. Find It Here. 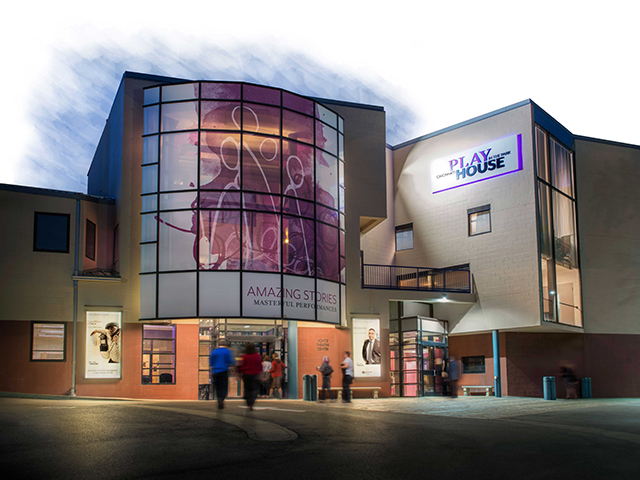 The Cincinnati Playhouse in the Park is a two-time, Tony Award-winning professional theatre nationally known for its excellence and commitment to new works and as an artistic home for America's best actors, directors and designers. A Playhouse season is carefully selected to offer something for everyone, with classics, recent Broadway hits, musicals, comedies, dramas and world premieres all in one season. Garage parking is available for an additional fee.